Now we win a prize, right? 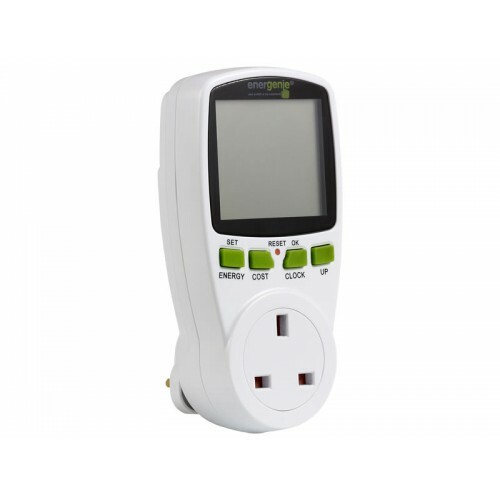 It allows us to see the electricity usage of any device we plug into it. It also has a battery backup, so that you can review the information at a later date. The timer on it stops when the device isn’t drawing any power, useful for monitoring the actual running time over a set period. Some of this information is surprising! This will get updated the more things we decide to test with our new toy! For reference, we are currently paying about 9p per kWh. There is a higher standing charge, but by having an electric car we are heavy users.